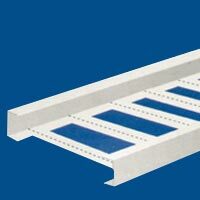 We provide Cable Trays that are available in assorted sizes as per the specifications provided by the clients. The Cable Trays supplied by us are popular in the market for different finishes such as powder coated, MS, Hot Dip Galvanized, Painted, and so forth. Low installation and maintenance cost make our range of Cable Trays highly demanding in the market. These Trays can be easily screwed to the wall according to the requirements. 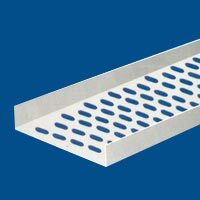 With Cable Trays, we also provide required accessories.